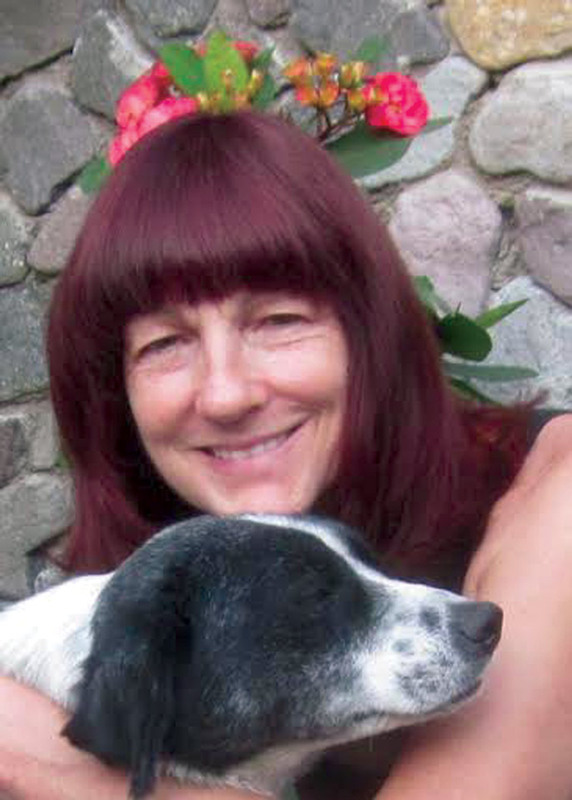 Though homeless, sick, injured or starving dogs and puppies are still conspicuous in villages surrounding Lake Atitlán, the situation has been greatly improved by the tireless efforts of Selaine d’Ambrosi and her animal welfare organization Ayuda Para La Salud De Perros y Gatos. She explained how Ayuda helps these dogs and puppies as we walked down Panajachel’s main street. Recognizing most of the dogs we passed, she also filled me in on Ayuda’s success in vaccinations, spayings and neuterings at Ayuda-sponsored clinics. REVUE: How did you get started in animal activism and welfare? d’Ambrosi: My formal education was in human health, as a nurse. I later got involved in not-for-profits in the States, and finally I worked with a large animal welfare sanctuary in the southwest. But I have loved and had animals since I was a girl. After arriving to Guatemala in 2006, I became involved in various initiatives to improve the domestic animal welfare situation in the Panajachel-Lake Atitlán area and ultimately founded Ayuda in 2009. We are a registered Guatemalan association that is funded through grants and private donations. We get a lot done with a very small amount of money because we are an all-volunteer group. One of our strongest supporters remains the Fondation Brigitte Bardot. 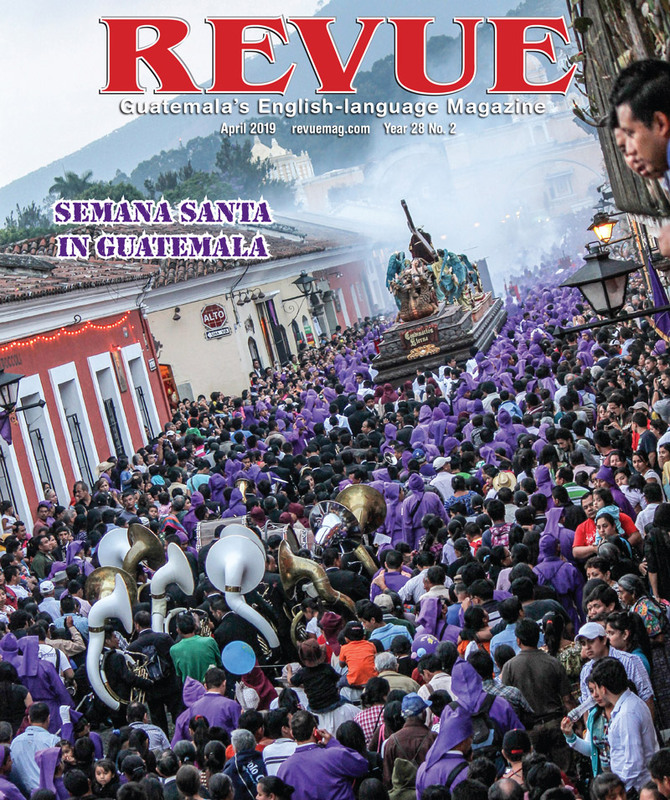 REVUE: What is Ayuda’s primary focus and philosophy? d’Ambrosi: We are focused on the health and well-being of needy dogs and cats around Lake Atitlán. We provide monthly sterilization clinics in four major villages: Panajachel, Sololá, San Marcos and Santiago Atitlán. We also sponsor as-needed clinics in several other lake villages. The Ayuda standard care package includes sterilization, rabies and combo vaccinations as well as internal and external parasite treatments. The package is offered at a low cost or for bartered services to pets with families which qualify along with our roaming, community animals. In 2013, we provided vaccinations for around 1,000 dogs and cats and the same number were dewormed and treated for parasites; 486 animals were sterilized. “Catch, treat, release, maintain” is the essence of our strategy when working with roaming community animals. I have learned from experience that animal shelters just don’t work. They are often bottomless pits that don’t encourage people to take responsibility for solving the problem—out of sight out of mind. That being said, there are always exceptions! When a situation arises where a dog or cat does need long-term recovery in a shelter, we call on our trusted partners at Unidos Para Los Animales. Along with the “catch, treat, release, maintain” philosophy, we utilize foster homes for those who are too young or too sick to return to the streets while we seek proper homes. Last year Ayuda was responsible for homing 42 lucky dogs and 11 cats. Volunteerism is at the heart of Ayuda. We are all volunteers. Ayuda has always been a community project or not at all. REVUE: What about animals who have owners but are not receiving proper care? d’Ambrosi: First of all, it is humane to treat other living creatures kindly. It is also sensible because animal health directly affects human health. Humans are susceptible to all sorts of zoonotic diseases and parasites. Not only does Ayuda find ways to treat sick animals, we teach their owners about good hygiene and how to take proper care of their animals, and we are available for ongoing consultations. REVUE: So the animal welfare conversation inevitably leads to other interconnected discussions? d’Ambrosi: Absolutely. As educators, our responsibilities spill into so many areas. For instance, it is often necessary to explain that, in most cases, the animal does not have the disease, it is simply carrying the problem. A tick, flea or worm can be eradicated without eradicating the dog or cat! This may sound like an exaggeration but poisonings (mass or individual) are not uncommon, although less so these days. Recently in one of our villages, roaming animals were getting into the rubbish left on the streets so the council used strychnine to kill them en masse. It was devastating. In this case (after the incident), we proposed a design for animal-proof concrete rubbish bins with lids. But the council was not interested because they were concerned this solution would interfere with garbage collection revenue … We have to undo this sort of pretzel logic all the time and just keep the conversation going. Poisoning any animals is absolutely unacceptable. It is cruel, inhumane and defines a society in less than flattering terms. REVUE: What are the most vivid lessons from your decades of promoting and working in animal welfare? d’Ambrosi: There have been so many lessons. One of my biggest was recognizing the best way to approach the subject of animal welfare with people and that is the intrinsic connection between animal and human health. This is the most effective way to get people’s attention on animal welfare issues. It is also absolutely true. The other thing I’ve learned—the hard way—is that it is best to work in a methodical rather than an obtrusive way. Of course you need to let people know what you are doing, through radio, television and face-to-face. But it is equally important to wait for them to come to you. There needs to be buy-in at all levels for our program to be successful. This means the cofradias (the church representatives), the central de salud office as well as the mayor and cocodes (neighborhood leaders). There is no point in driving home a message before people, the community, are ready to hear and act on it. REVUE: What other strategies have you found to be effective for improving the lot of animals around the lake? d’Ambrosi: You have to get to the women’s groups. They’re the ones who deal with the kittens and puppies and who understand about reproduction. The best places to get to them are on the streets, in the mobile clinics, in their homes—in situ, in the community. 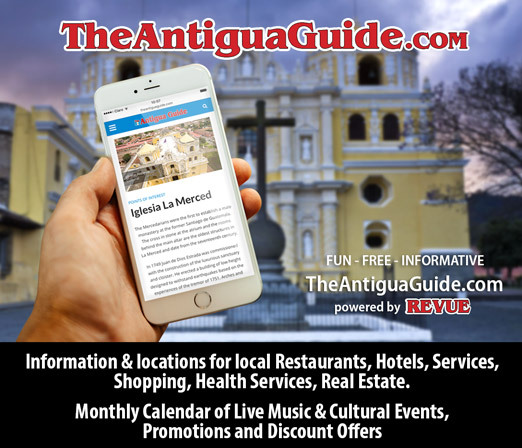 REVUE: Have you seen significant change to attitudes or behavior in the lake region since founding Ayuda five years ago? d’Ambrosi: Cultural change is definitely happening. Dogs used to be put on the street to roam for food but there is more of a sense of responsibility now. We have had some great partnerships in some of the villages, for instance, with the mayor of San Marcos. We have regular clinics in San Marcos and receive a great deal of support from him and his council. REVUE: What do you have planned for the future? d’Ambrosi: We piloted a new internship program, the Darlena Lake Fellowship, in San Marcos in August. Funds were secured for the fellowship to run for two years. It will accommodate four newly qualified veterinarian interns to live and work in the village for a term of six months each. Students need to fulfill an internship under a licensed Guatemalan vet after their academic studies before receiving their diploma. So the model has been designed with this in mind. The mayor and local council committed to a building for use as a small hospital facility and agreed to provide water, electricity and security for the duration of the program. The model is about exposing the next generation of vets to the rural situation and helping them understand that they are part of the sustainable solution. It has wonderful potential. My boyfriend and I are traveling to San Marcos, Guatemala this summer for 2 and a half months and we are bringing our dog. He is a chocolate lab and will be 15 years old this June. I am just wondering if you have the resources to put dogs down if need be? He is doing well now but he is getting old and I just want to be prepared for anything that could happen.